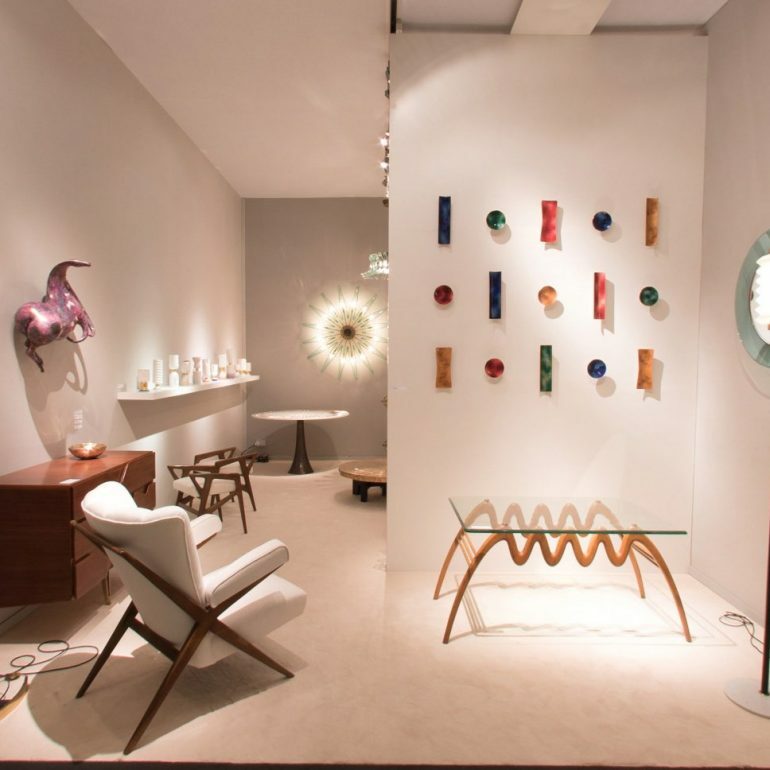 top art fairs, galleries and associations. 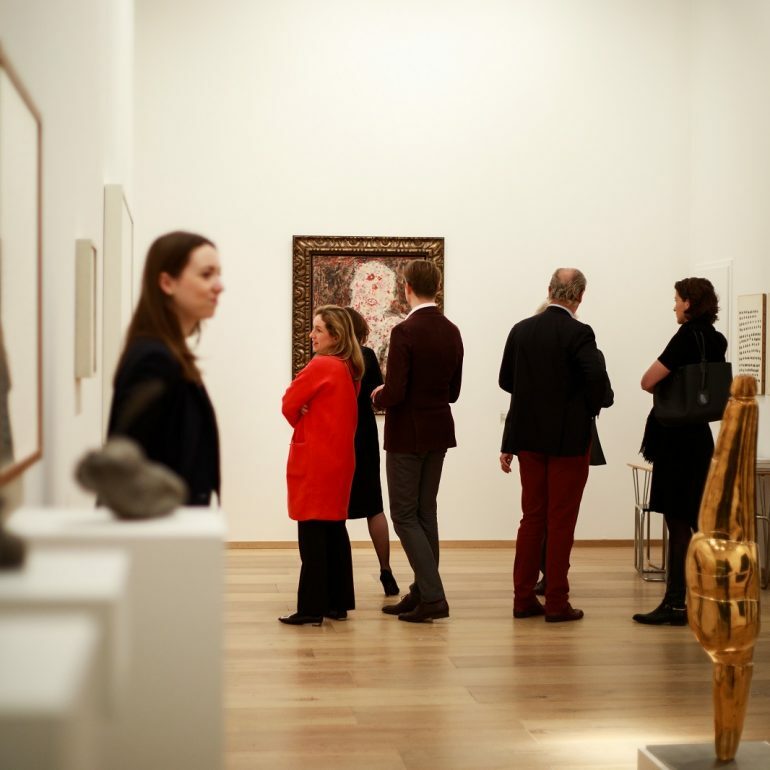 With art world clients across the globe, no project is too far or too ambitious for our dedicated team. 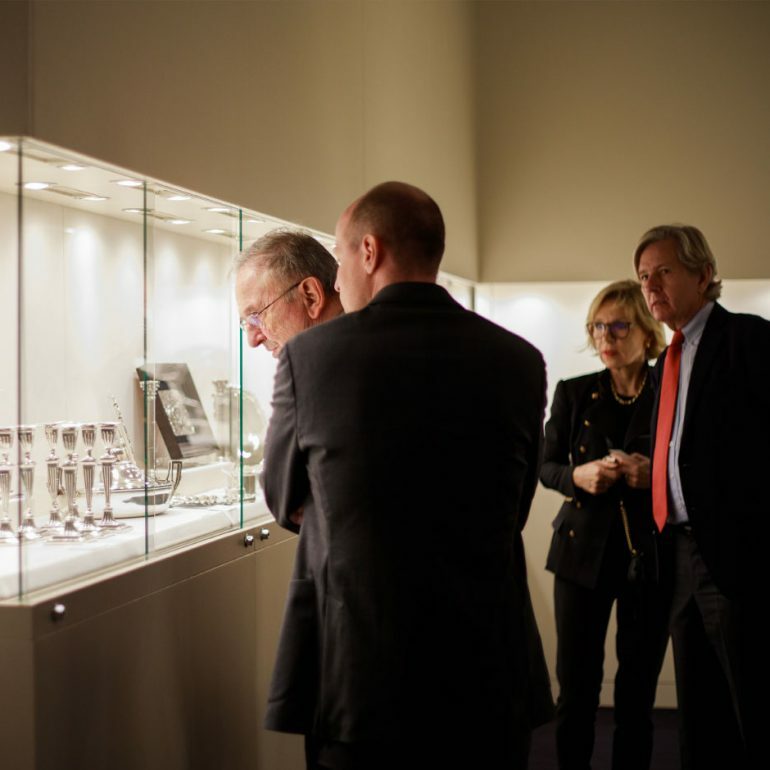 ArtSolution’s technical expertise and fervour for art drives our desire to create the very best, specialised technological tools available to the art world. We value excellence above all else. 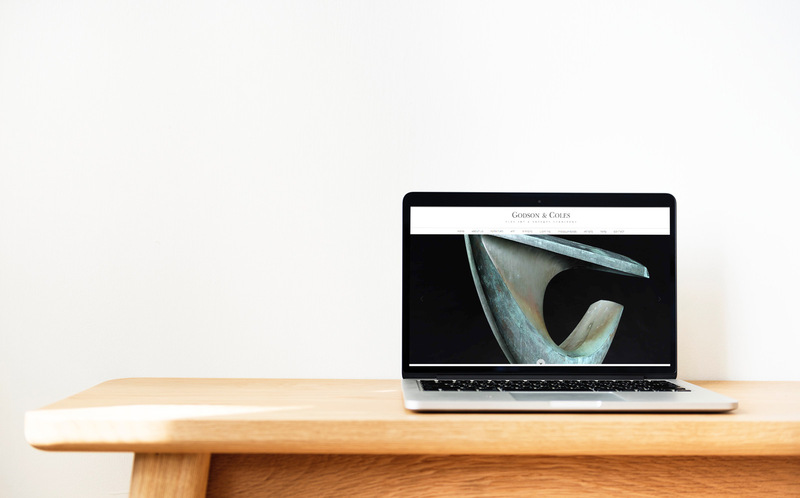 Our team is committed to using our extensive expertise in technology and innovation to create practical and intuitive tools that benefit the art sector. We are internationally focused with clients across the globe, and no project is too far or too ambitious for our dedicated team. We deeply value our relationships with each of our clients, which is why service and support is one of the key tenets of our company. Our team is always happy to assist, and strives to undertake every project with a sense of artfulness, integrity and esteem. 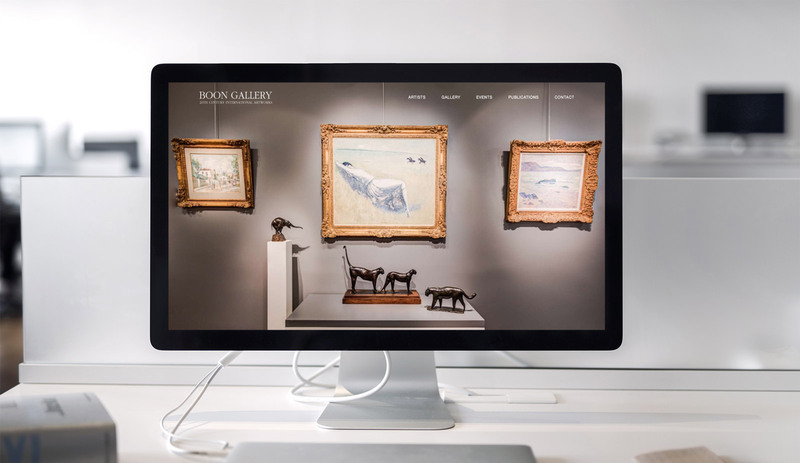 We work tirelessly with our clients to translate their ideas into online realities, and to ensure that art galleries, fairs and collectors remain at the forefront of new technology. See some of our proudest achievements in 2018 via our Year in Review. 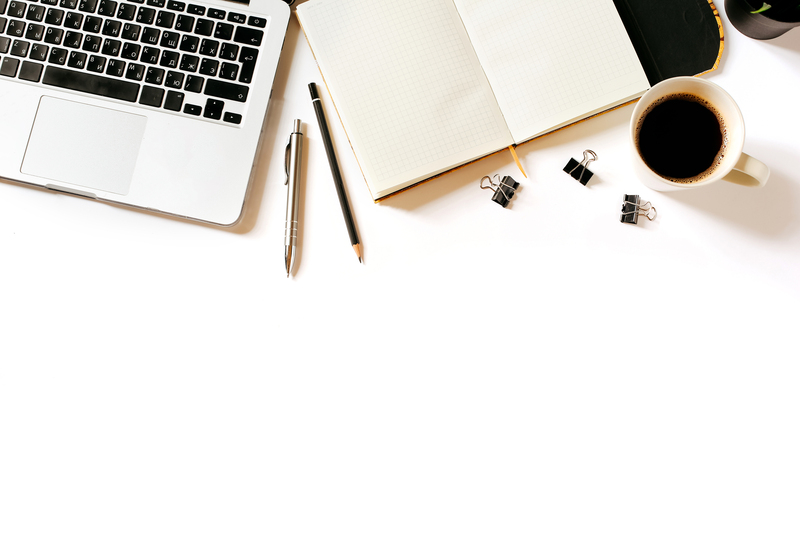 Flexible, dynamic and aesthetic – our websites offer the very best in content management and design. 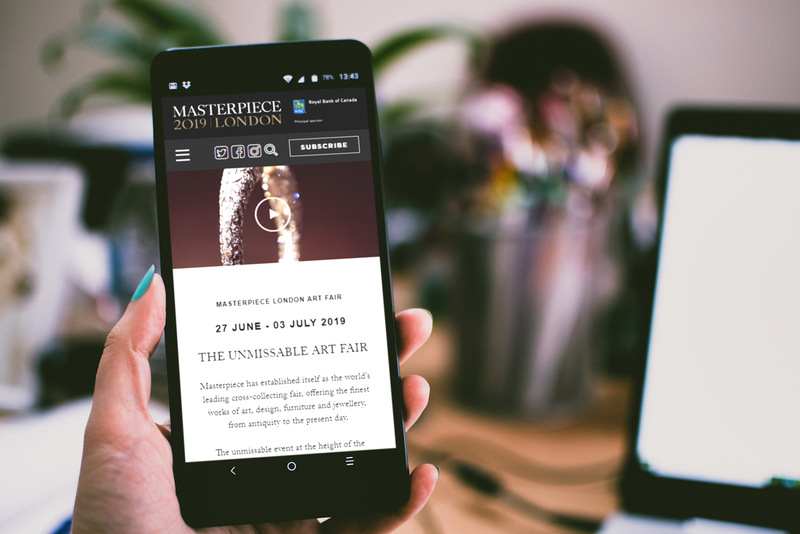 Simple to use, elegant management and database solutions specifically created for the art sector, which allow our clients full control of their content. 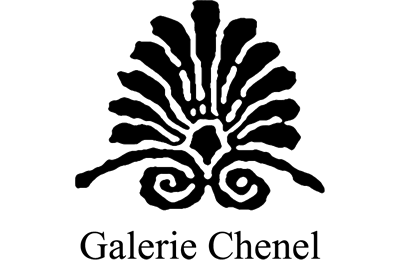 Learn more about A.S. Gallery Manager and A.S. Fair Manager. Premium apps that are immersive, enthralling and feature premium imagery and intuitive design. 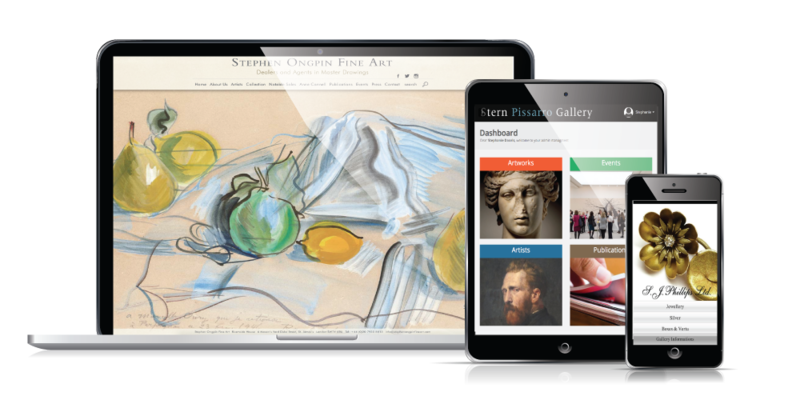 Learn more about our apps for galleries and art fairs. 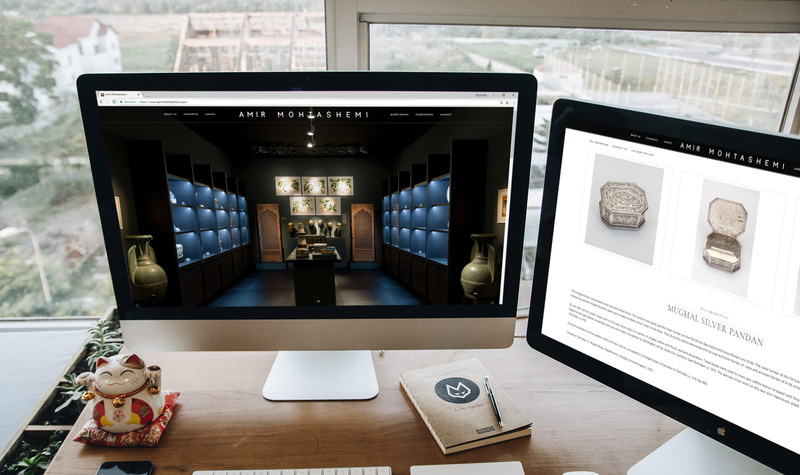 Captivating Virtual Tours using first-class photography and state of the art technology that showcase collections to new audiences online. 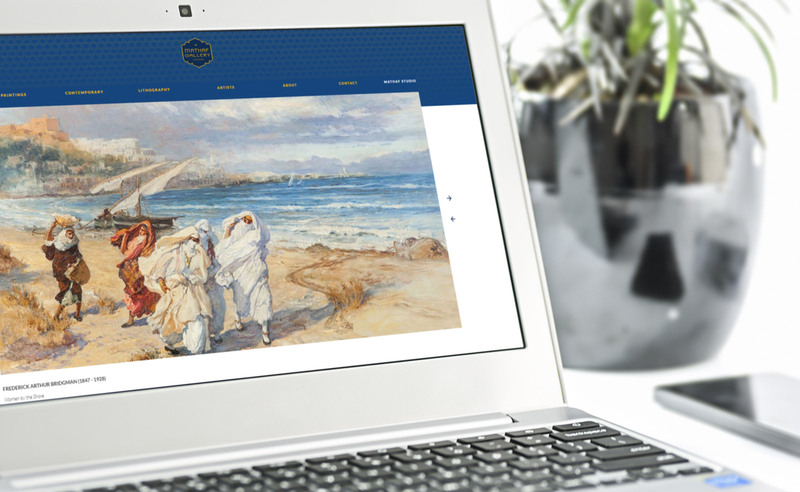 Discover MasterArt.com, the platform of choice for fine art and antiquities collectors.